A daughter holds the strongest power in the world. She turns a man into The Father and a woman into The Mother. She is the smallest, sweetest thing that needs love and protection, and gives her parents reason to challenge the life. She strengthens family’s bonds and makes this Earth a more beautiful and colorful place. 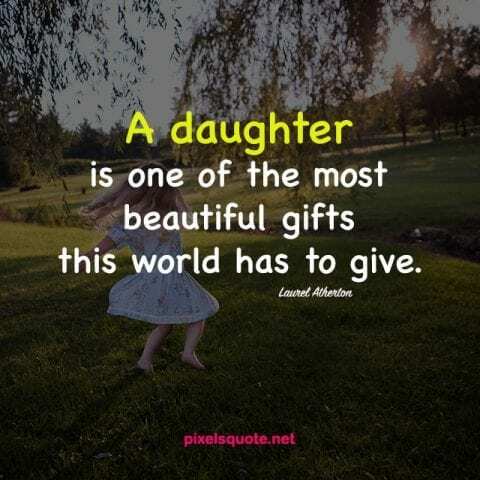 The beauty and importance of daughters have been reflected in many lovely daughter quotes. 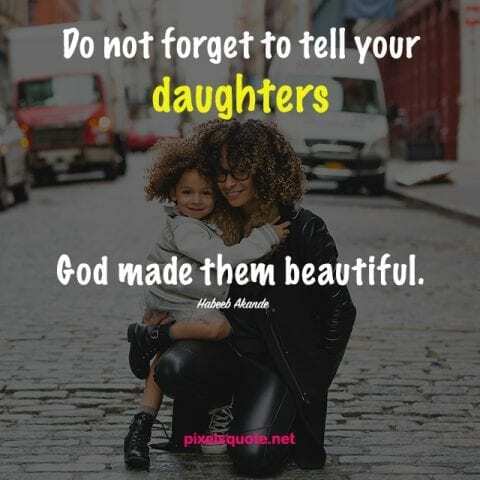 These quotes will also warm our hearts with loving and caring words of parents for their little girls. 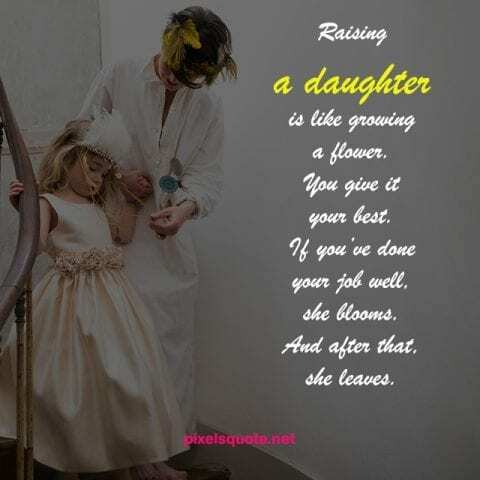 A daughter adds meaning to her mother’s life and makes her a better person. A mother and a daughter have such an inexplicably powerful bond that they are stronger together. They form the best friendship, encouraging each other to strive through obstacles and live their best life. Every little girl is the gift from God to her mother and father. In her parents’ mind, she is the most perfect creation of Nature, with a beautiful smile and angelic face. She will always be the prettiest and smallest girl – the gift that her parents treasure and be thankful for. 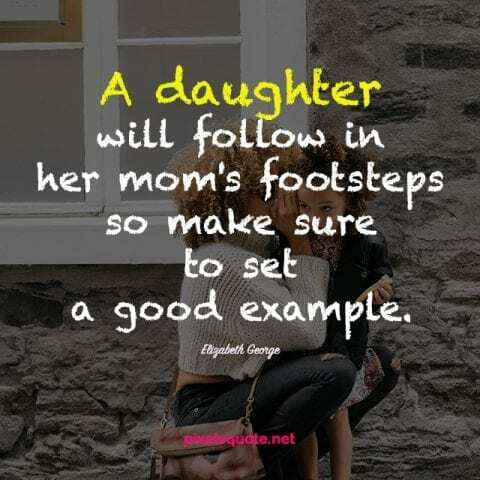 “A daughter will follow in her mom’s footsteps so make sure to set a good example.” – Elizabeth George. The daughter considers her mother the image of an ideal woman. She takes the lesson and will be likely to follow the mother’s path. This daughter quotes remind the mothers how greatly they can affect their daughters’ future. A mother should turn herself into a living example, teaching her little girl how to live a good life. There is a magic in daughters’ existence. It can lighten even the darkest nights and heal even the most miserable hearts. To the parents, their daughter makes them feel more love for life and expectation for the future. And a world of more love is the world of more light and warmth. 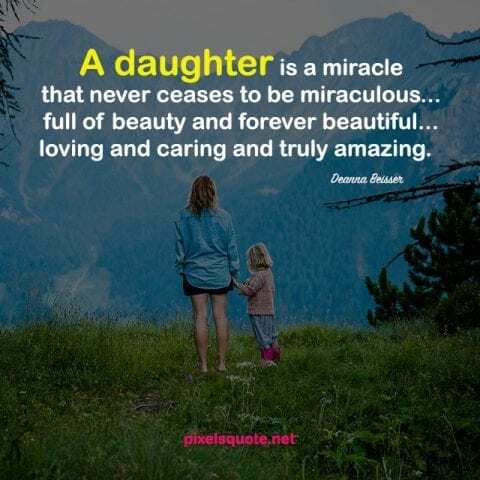 “A daughter is a miracle that never ceases to be miraculous…full of beauty and forever beautiful…loving and caring and truly amazing.” – Deanna Beisser. Daughter quotes usually show the parents’ praise for their daughters. To them, a daughter is a magical existence, full of beauty and good deeds in life. Parents see in their daughter a reflection of their dreams and hope. They are not hesitant to express their love and encouraging words to their little girls. “Daughter are angels sent from above to fill our heart with unending love.” – J. Lee. Beauty lies in the eyes of the beholder. When mothers and fathers look at their daughters, they see angels flying from heaven. Just the daughters’ existence moves them to tears and fills their hearts with love. The love of the parents to their daughter is unconditional and limitless. That love is also a God-gift to brighten this world. “My daughter is my passion and my life.” – Tamara Mellon. A daughter is the softest spot in her parents’ hearts. Since the moment she was born, she has become her parents’ life and hope. She is the center of her parents’ attention, which can bring satisfaction to them just by living safely and happily. 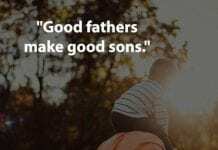 Some daughter quotes are hurtful, but they will tell you the truth. Raising a daughter is not an easy task. It needs a big love and continuous care. Mothers and fathers may sacrifice all their lives to give their daughters the best future. They do not ask for a return, as they are well aware that the girls will grow up and walk away on their own paths. 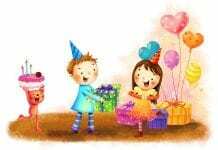 A daughter is not only a baby who always needs protection – to her parents, she is also a friend. Daughter can listen and understand her mother’s problems and comfort her father’s pains. Her existence teaches her parents how to live with more strength and love. 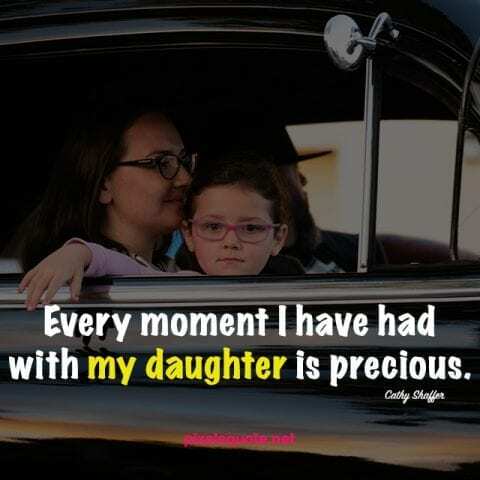 “Every moment I have had with my daughter is precious.” – Cathy Shaffer. Every moment of the parents with their daughter is the bright spot during their lifetime. These moments are when they can let go of any fear and disappointment. These moments are when they feel love, joy and happiness. 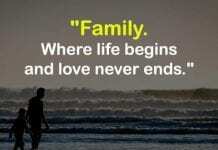 Family time is precious in the way it adds meaning to life and pulls us closer together. And it empowers us to face with any rivals and difficulties. 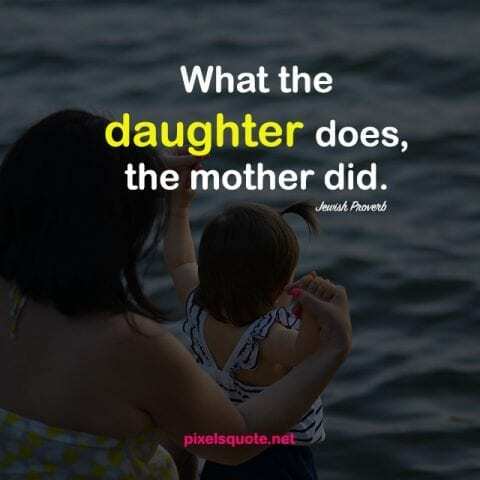 “What the daughter does, the mother did.” – Jewish Proverb. “A daughter is one of the most beautiful gifts this world has to give.” – Laurel Atherton. 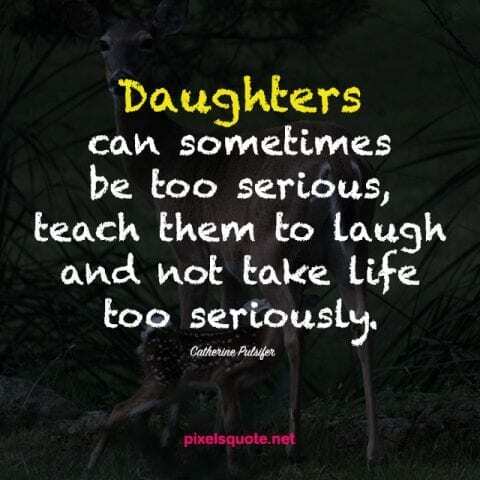 “Daughters can sometimes be too serious, teach them to laugh and not take life too seriously.” – Catherine Pulsifer. “Do you know how lucky you are to have a daughter who loves you so much?” – Ingrid Ricks. Daughters are the most beautiful and magical creations in their parents’ life. A daughter brightens and softens her mother and father’s hearts. She adds color, sound, and beauty to make this Earth a better place. The parents love their daughters with all their life and are willing to sacrifice for her happiness. Their connections and feelings towards each other are so magical that they should always be remembered and celebrated. 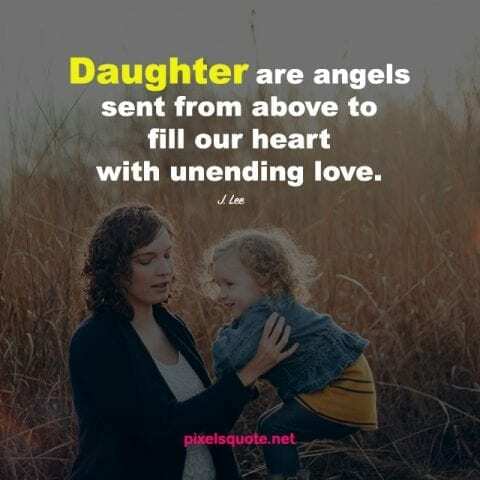 These beautiful daughter quotes provide a mean for us to show this love, either daily or on special occasions. They can also reinforce mutual understanding between the parents and their daughters, and strengthen the family’s relationships. “A daughter is a treasure- and a cause of sleeplessness.” – Ben Sirach. “Daughters are never of so much consequence to a father.” – Jane Austen. “If daughters couldn’t soften a man, then nothing would.” – Linda Weaver Clarke. “If you can give your son or daughter only one gift, let it be – enthusiasm.” – Bruce Barton. “One of the greatest gifts I’ve ever gotten is my daughter.” – Ace Frehley. “Like a detective keenly searching for clues, our daughters are solving the mystery of womanhood itself.” – Melia Keeton-Digby. It is a known fact that every man’s heart is set on having a daughter. – Françoise Sagan. 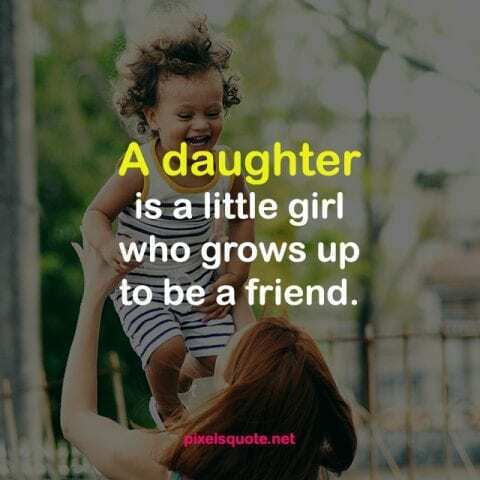 Daughters understand as they grow older, they become good friends. – Catherine Pulsifer. 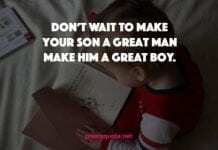 Every mother hopes that her daughter will marry a better man than she did, and is convinced that her son will never find a wife as good as his father did. – Martin Andersen-Nexo. 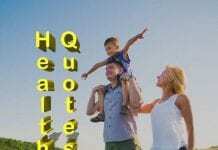 A daughter’s need for her mother is biologic, and it continues throughout her life. – Christiane Northrup. I enjoy my life with my daughter. She is one of my favorite people on this planet. – Colleen O’Grady. We honor both the mothers whose shoulders we’ve stood on and the daughters who will one day stand tall on ours. – Oprah Winfrey. I have a daughter and she’s the greatest thing that ever happened to me. She gives me a good excuse to watch cartoons. – Mike Dirnt. I have the most beautiful daughter in the world and I’m grateful for her. – Bethenny Frankel. We gotta start teaching our daughters to be somebodies instead of somebody’s. – Kifah Shah. We laugh, we cry, we make time fly. The bond between us will never fall apart. As is the mother, so is her daughter. – Ezekiel. I missed my one true friend, my mother. She and I were close in a way I don’t think many other mothers and daughters were. – Kaitlyn Greenidge. 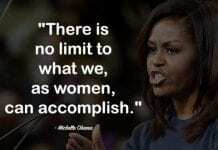 We must teach our girls that if they speak their mind, they can create the world they want to see. – Robyn Silverman. I hope someday she meets just the right man and has babies – a whole passel of babies, more than I could have – so she understands how it kills me now that she won’t let me hug her when she’s in obvious distress. – Kristina Riggle. My daughter is my greatest inspiration. – Whitney Houston. A mother teaches her daughter how to feel about herself, about handling pressure, about relishing life’s joys and conquering fears. – Melissa Harrison, Mother to Daughter. Good daughters are fortunate lamps, brightening the family’s name. Wicked daughters are firebrands, blackening the family’s fame. – Chitra Banerjee Divakaruni. A mother’s treasure is her daughter. – Catherine Pulsifer. 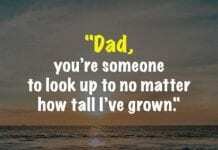 A son is a son till he takes him a wife, a daughter is a daughter all of her life. – Irish Saying.